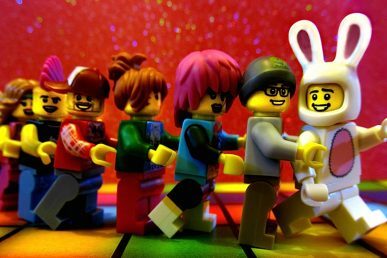 The Superuser Awards winner placing is betting on Kubernetes and bare metal. We’re spotlighting users and operators who are on the front lines deploying OpenStack in their organizations to drive business success. These users are taking risks, contributing back to the community and working to secure the success of their organization in today’s software-defined economy. We want to hear from you, too: get in touch with editorATopenstack.org to share your story. 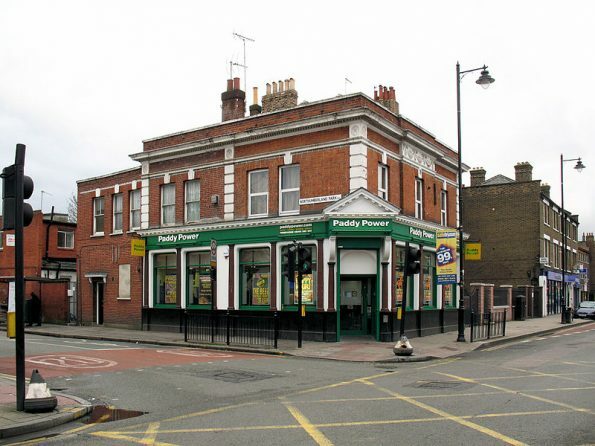 Here we catch up with Marius Palimariu, core automation engineer at Paddy Power Betfair. 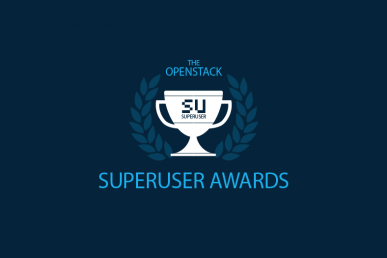 The bookmaking business won the previous edition of the Superuser Awards, along with UKCloud. As we wait to find out who will win the Awards in Sydney, we asked Palimariu what they’re up to now. What updates have there been since your Superuser application in March 2017? It’s been a very intense and busy period for us since the company has been focusing on releasing our single customer platform (SCP) project that will run Paddy Power and Betfair brands from a single code base on our OpenStack private cloud, i2. It‘s been over a year since we first launched the i2 hosting platform and we’ve on-boarded around 400 TLAs, so we decided it’s time for a new release, i2v2, of our platform. 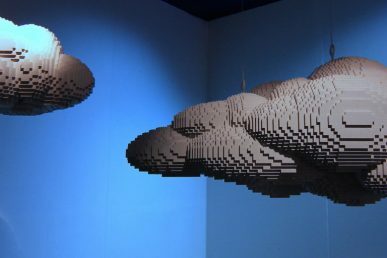 At the heart of it, we’ve been working to upgrade some of the key components of the i2 platform: our software-defined networking provider Nuage Networks updated to version 4 and Redhat Openstack to OSP 10. We’ve also introduced AVI Networks for global software load balancing our internal traffic across two data centers. When the i2v2 is ready, our plan is to transparently migrate all the applications with a blue/green deployment onto the new version of OSP 10. Once the applications are deployed on the new version of OpenStack, our developers will benefits from a more stable OpenStack installer, and they’ll be able to create and consume NFS shares with Manila self-service and deploy their applications into containers or even on a bare metal server. With the new OSP10 version, we reviewed our services and we’ve decided to switch off the Swift backend used for our Glance images and build a brand new Ceph cluster that gradually will be used also for other resources, the new TripleO OSP 10 version looks really good and easy to use with the new composable roles and services feature. Here are some of our favorite user stories from 2017 — we want to tell yours, too.